The Motorcycle Safety Foundation, or MSF as it’s commonly referred to, is the recognized authority on motorcycle training and safety in the U.S. I highly recommend their Basic RiderCourse for new riders. It’s a well structured class that involves one night and one half-day of classroom time plus two half-days of practice on small, easy to manage motorcycles. There is no better introduction to proper motorcycle riding and safety; it’s excellent instruction for those who’ve never ridden a motorcycle before or even those with some experience. 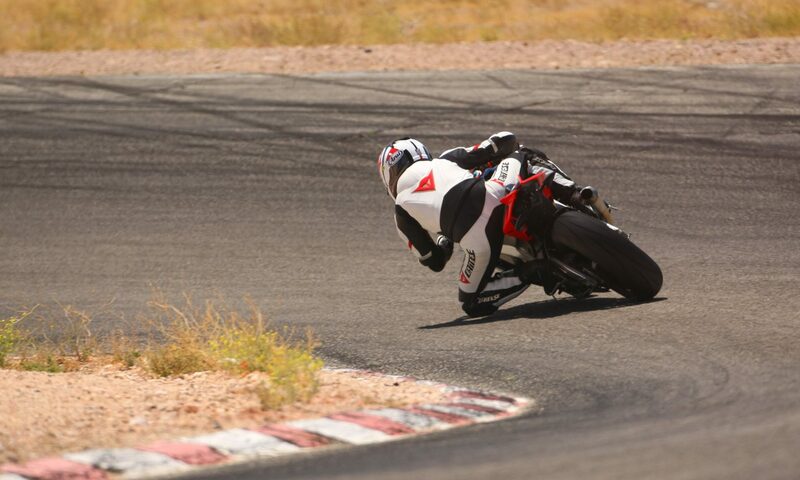 The skills and practice methods they teach are invaluable lessons for any rider. 1. Successful completion of the course allows you to bypass the pesky DMV riding test. You have to get your permit first, but that’s just a written exam. Once you’ve got your permit and MSF basic rider course completion certificate, you can trade them in for an official M1 endorsement on your California driver’s license. 2. Some insurance companies offer a small discount for completion of the course. Costs for the course vary since private companies are contracted to conduct the courses. The MSF does not actually conduct rider training; private companies must have MSF-certified rider coaches on staff to teach the classes. Here’s the link to the MSF main Web site; from there you should be able to find companies in your area offering courses. There’s also an excellent library of rider safety articles.